We had a great turn out for the Jingle Bell Blast this year. 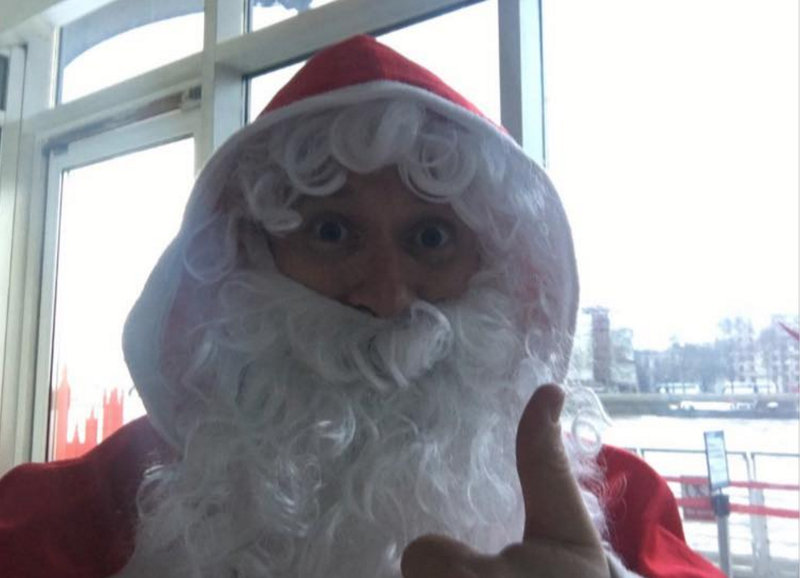 Santa seemed a bit confused this year, so I suppose he had to start somewhere... Why not begin in London RIB Voyages. ? 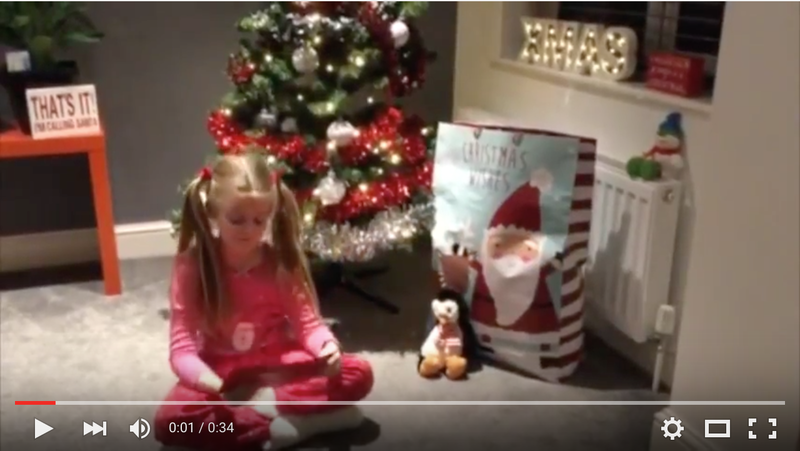 You can see Santa in action in the below Instagram snippet of footage. The London Mum and You Baby Me Mummy had an adrenaline packed time with their toddlers on the Jingle Bell Blast. Click on the underlined respective names to read more. We really are suitable for all ages! Funnily enough, the adults nearly seemed to enjoy the Jingle Bell Blast more than the kids this year. Christmas is a great time for exposing your inner child. ? If you are short on ideas for a Christmas present, fear not for we have gift vouchers available for purchase online. It's beginning to look a lot like Christmas. Taken by our lovely Stacey at the Cutty Sark. 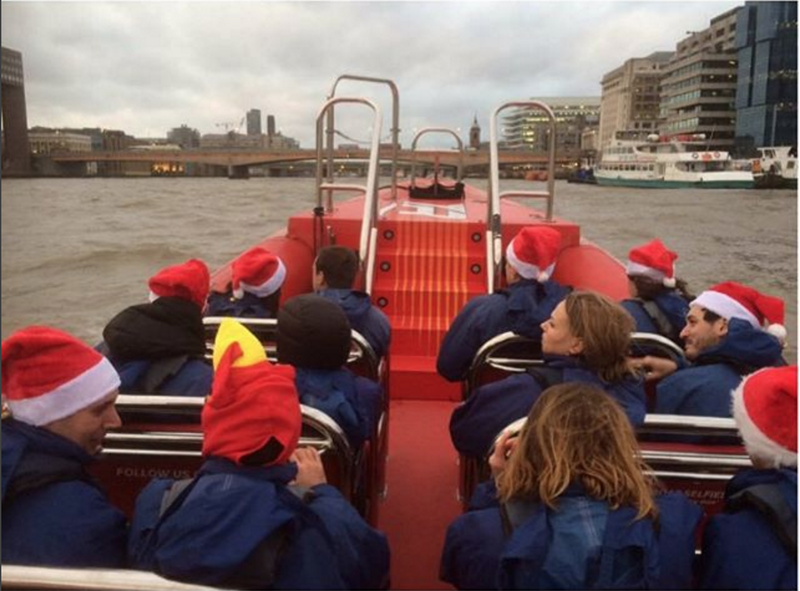 We wish you a lovely Christmas from everybody here at London RIB Voyages. Have a Great Christmas and a wonderful New Year.